NEW PRICE! Exquisite home in The Villas! 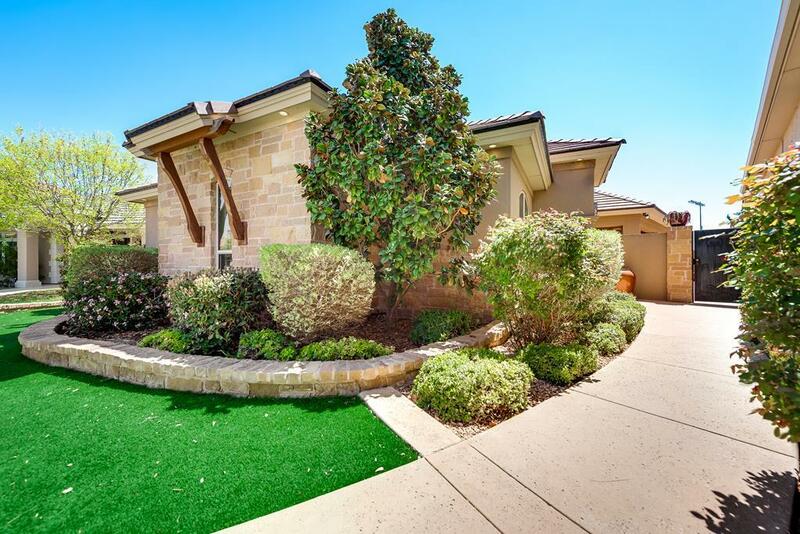 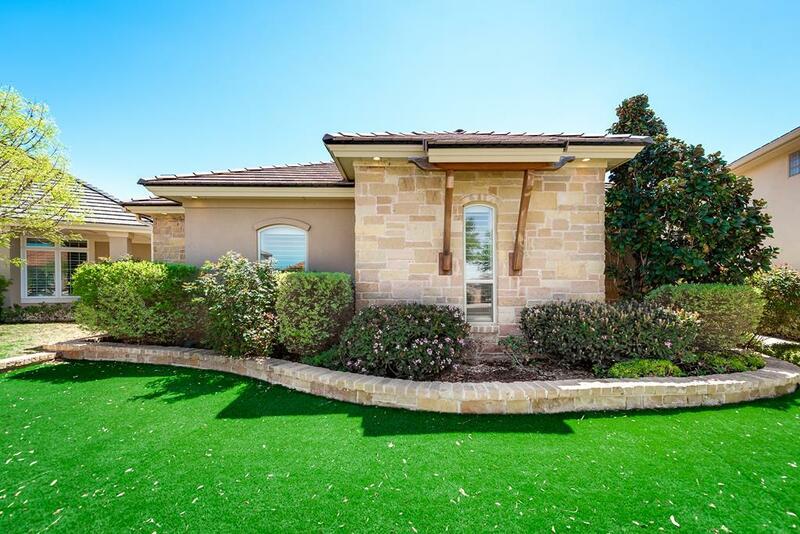 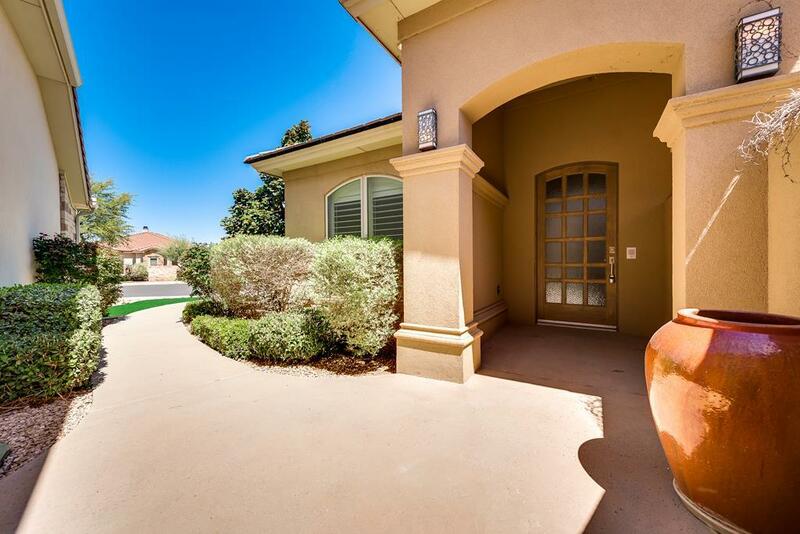 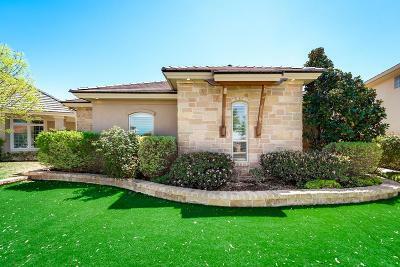 Custom 3-brs, 4-1/2 baths in coveted gated community. 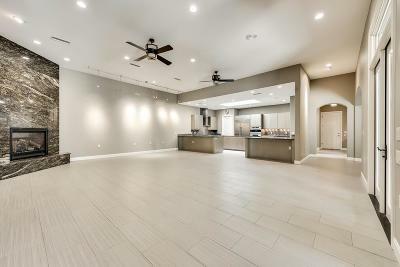 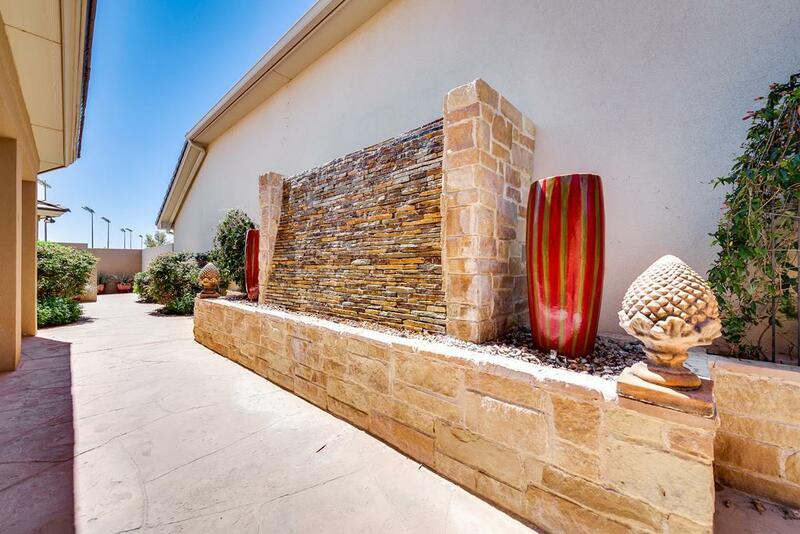 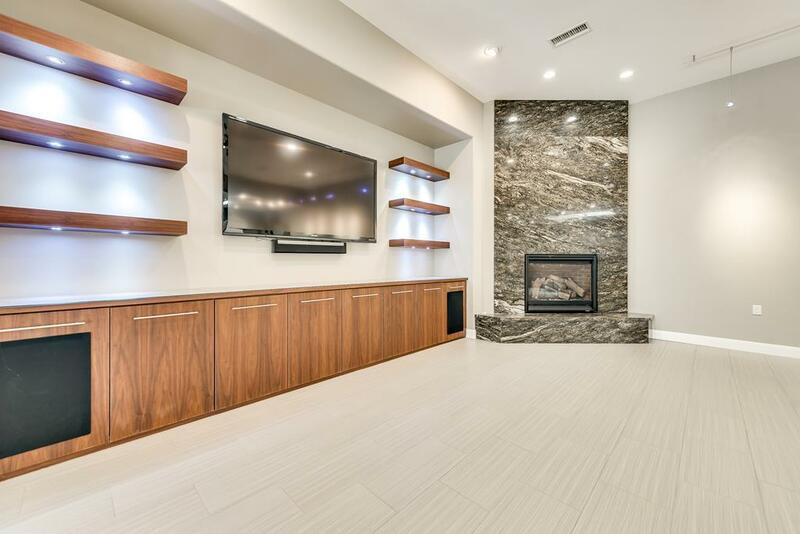 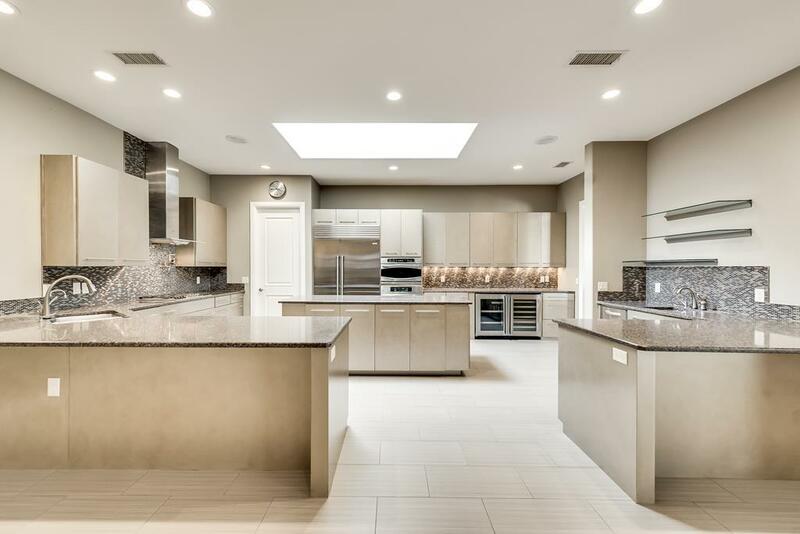 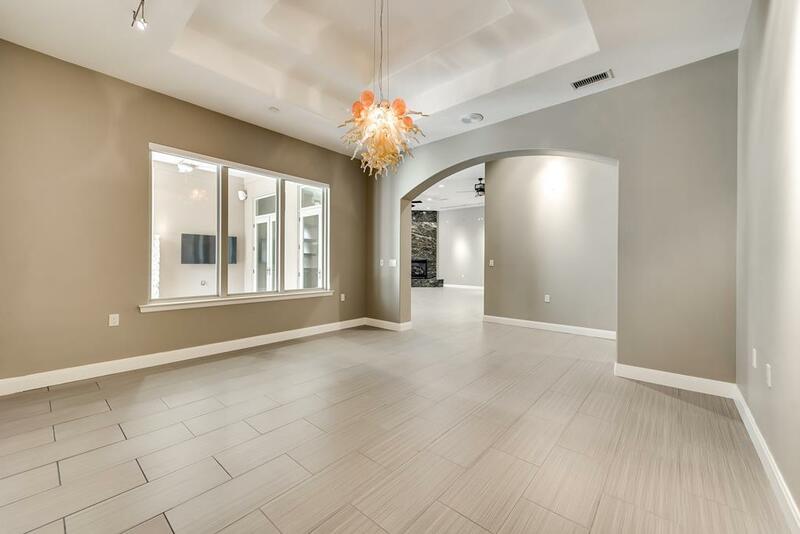 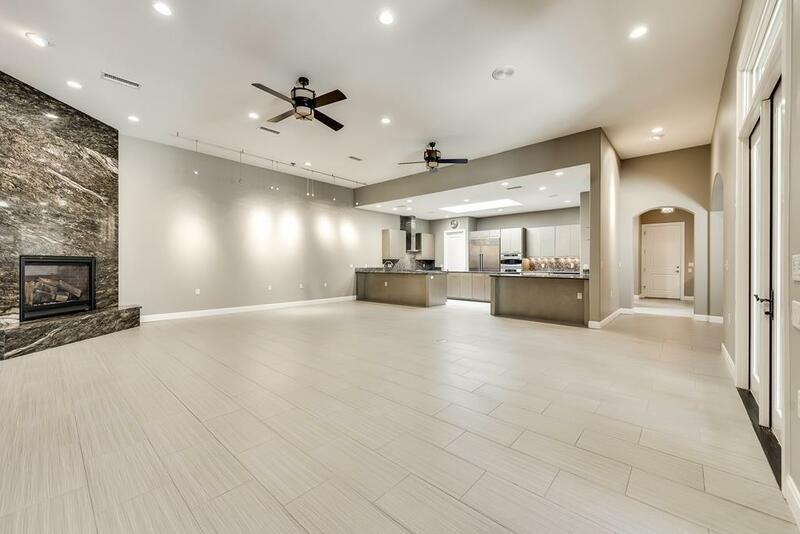 Huge living area, formal dining, fabulous kitchen w/stainless appl. 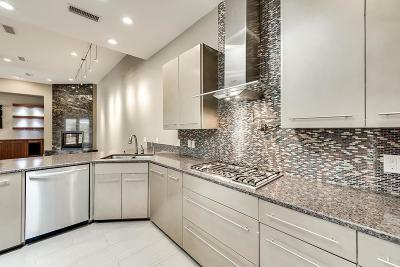 Including wine cooler, Sub-Zero fridge, Bosch gas cooktop. Seq. 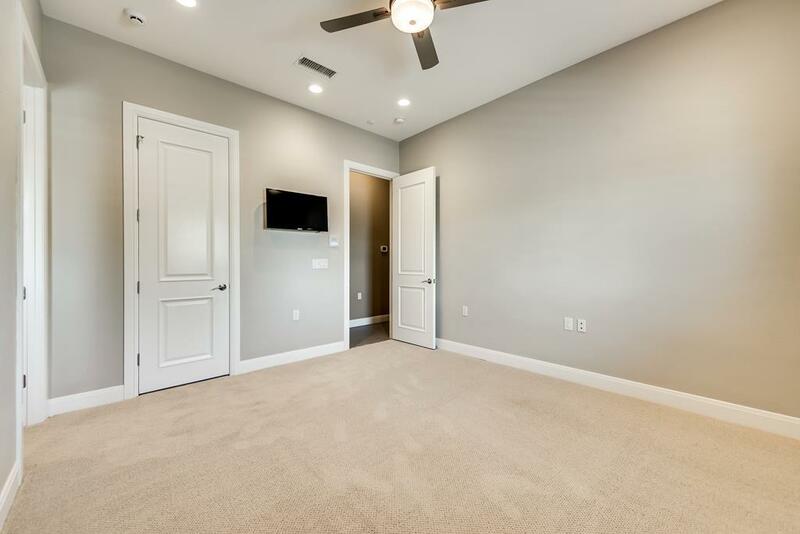 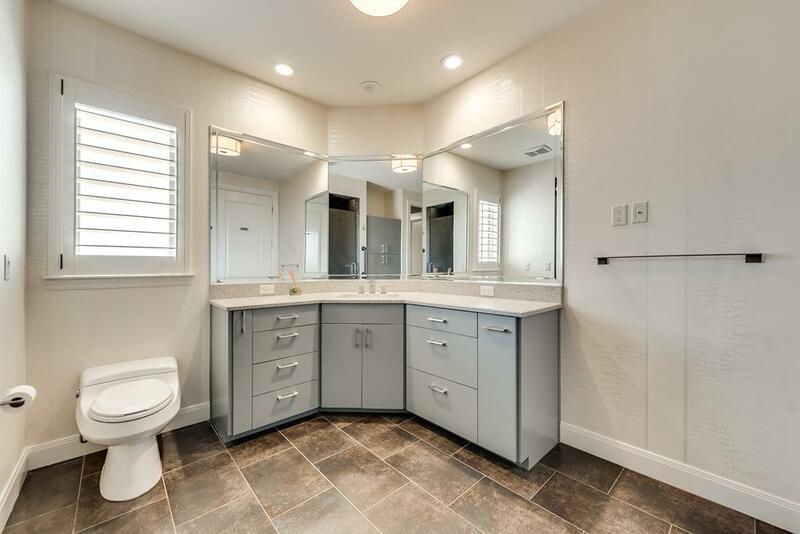 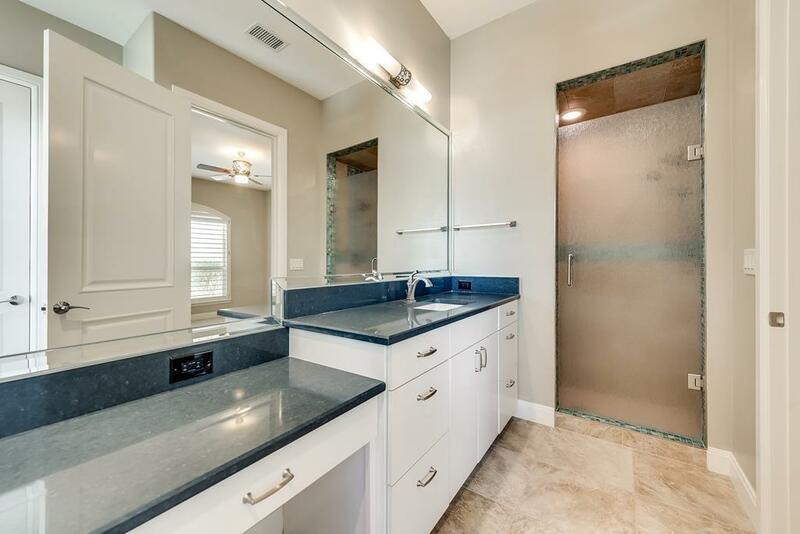 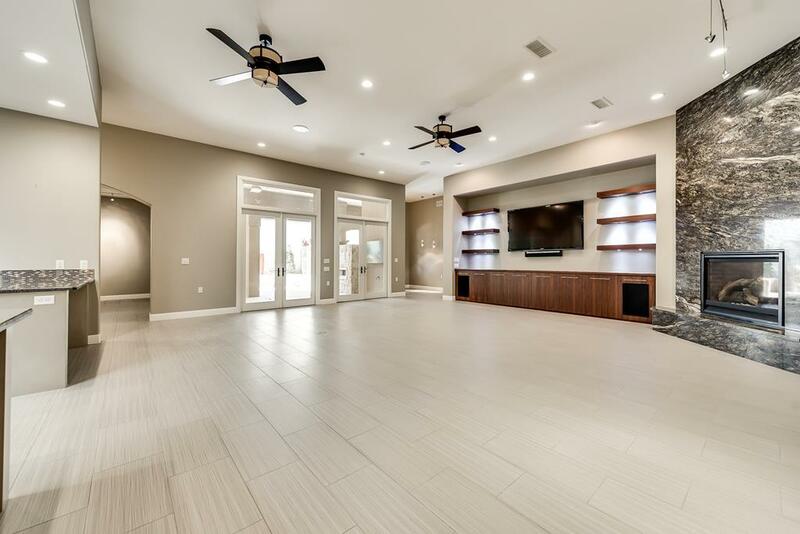 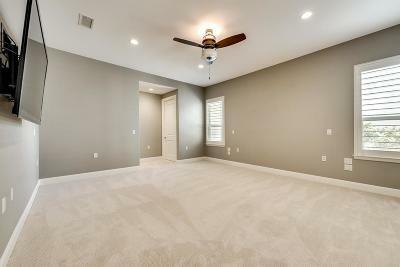 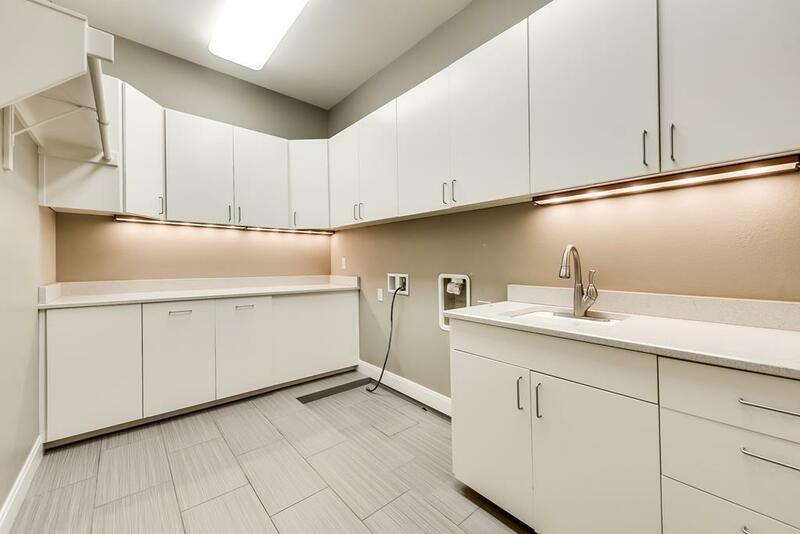 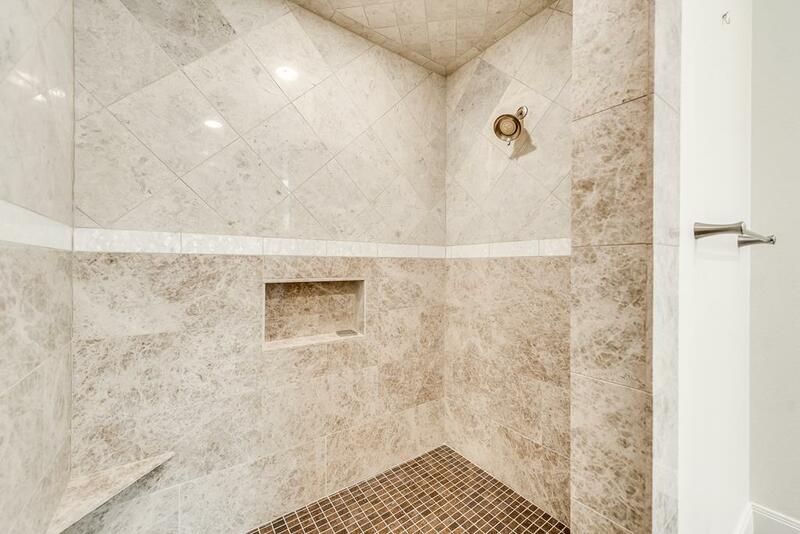 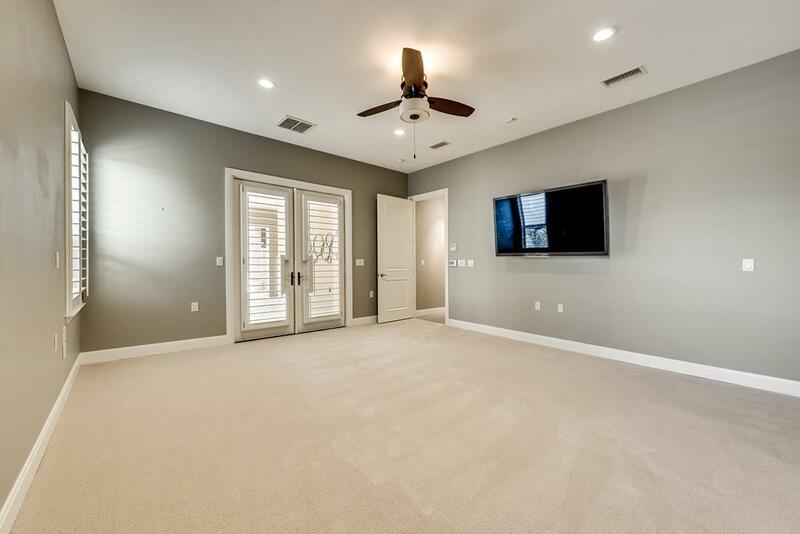 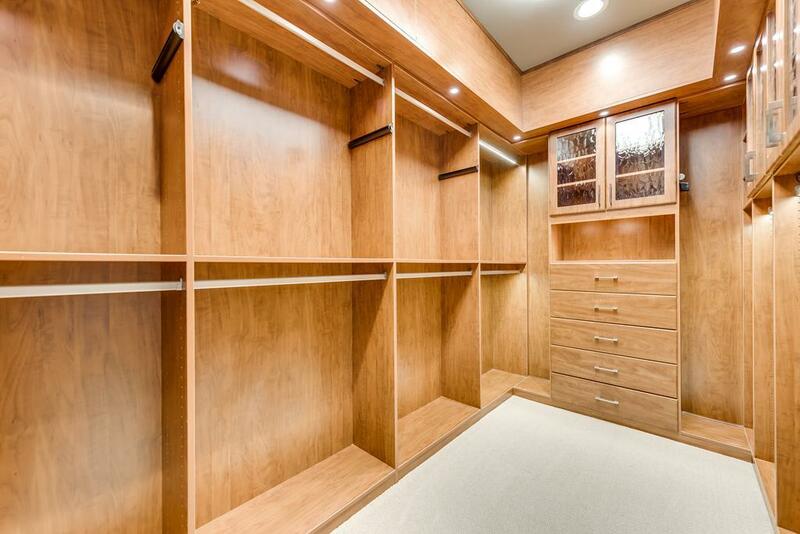 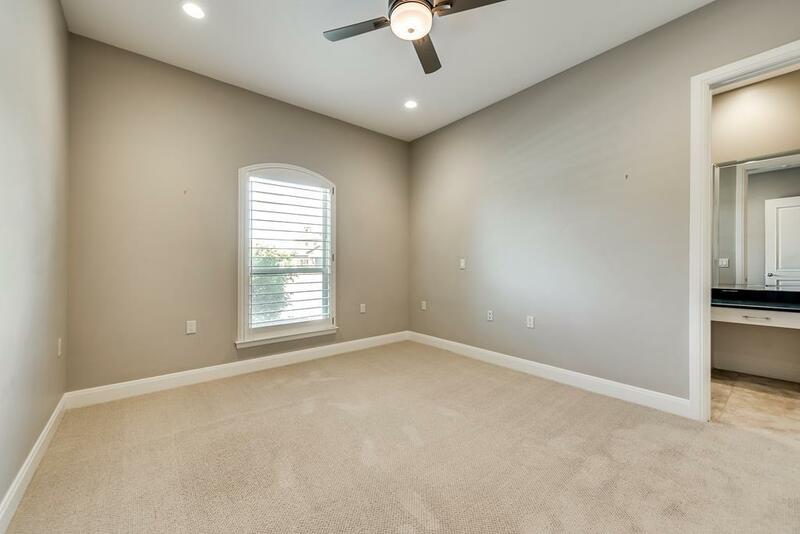 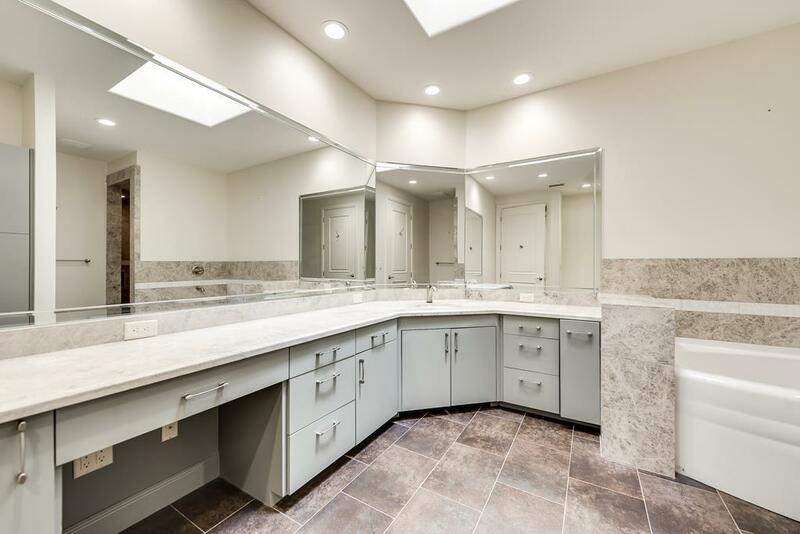 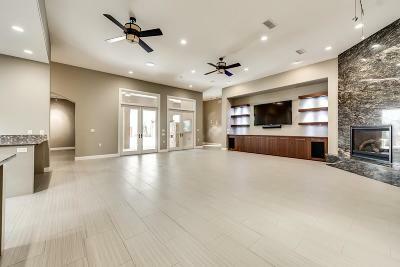 master suite w/2 separate full baths/huge closets. 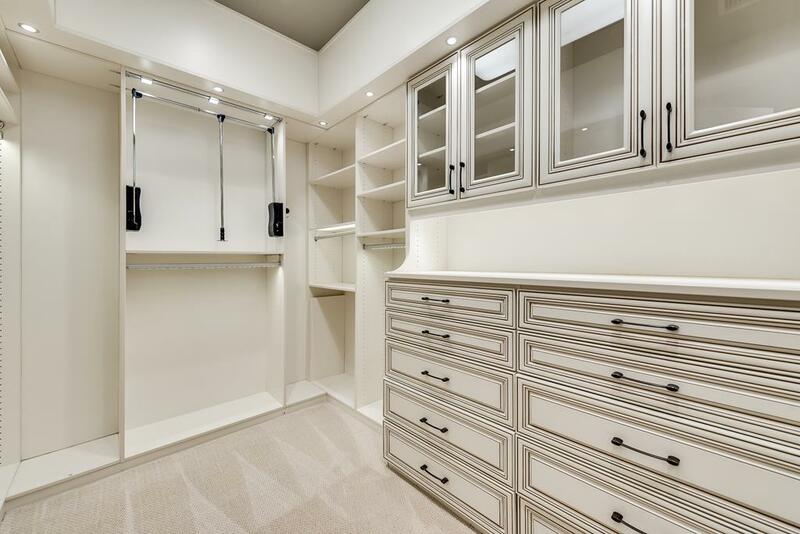 Great storage, intercom, sound system. 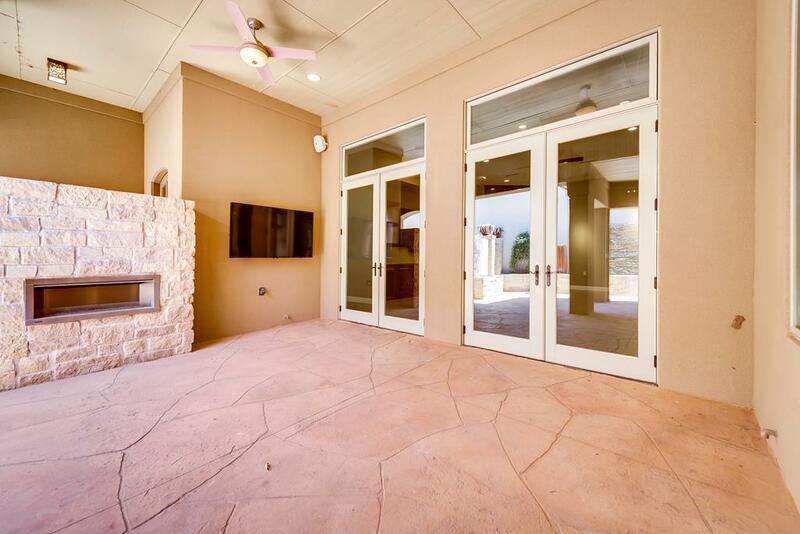 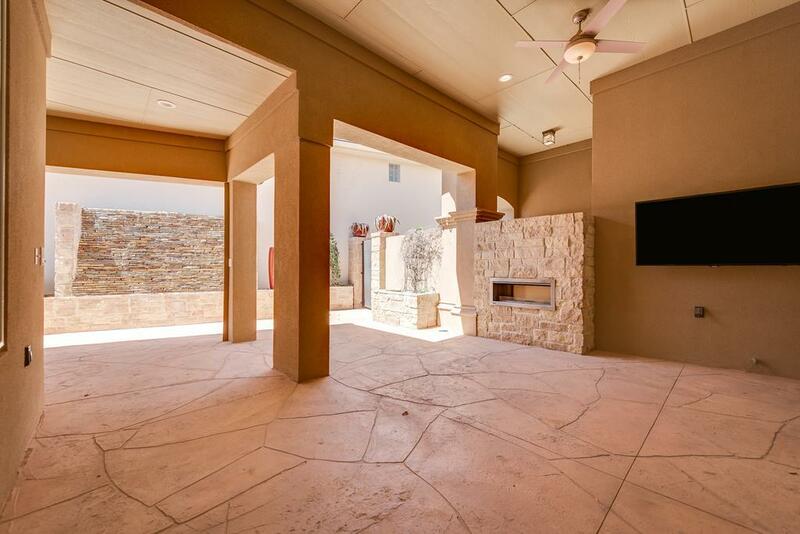 Big patio w/ fireplace, TV, water feature. Staircase to masses of attic storage.